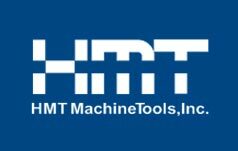 Carbide & Coolant Filtration Systems - Carbide Grinding Fluid Filtration System - HMT MachineTools, Inc.
Elite FILTRAmaq systems provide carbide particle removal from grinding machine coolant down to 1 micron, which is .001mm. 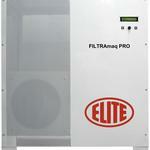 The FILTRAmaq ERO, for dielectric oil, offers 5 times more filtering, to .2 microns. 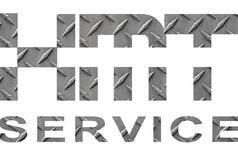 For reference, the period at the end of this sentence is approximately 615 microns. 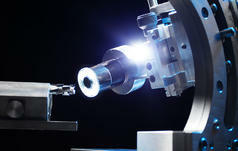 A single micron is 50 times smaller than a grain of sugar. 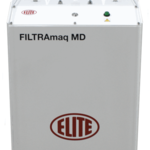 See our inventory of Elite Filtering systems below to choose the model that most accurately suits your production needs. 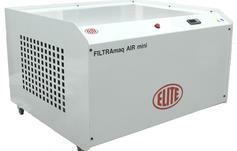 The FILTRAmaq MINI is specially designed for small grinding machines. 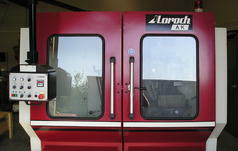 Grinding shops now have the possibility to maintain the same filtration quality as large manufacturers. 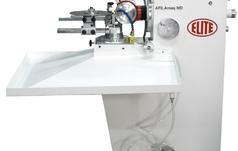 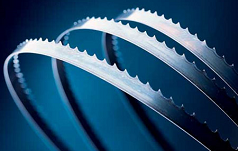 There is no need for expensive filtration systems to provide the highest sharpening quality. 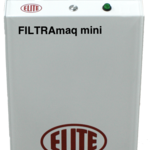 You can choose filtering quality: 1, 3, or 5 microns. 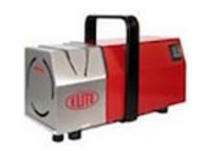 Can be used with pure oil as well as emulsion oil. 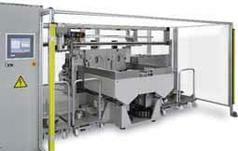 Recommended maximum viscosity of oil: 10 cSt. 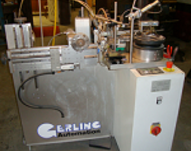 Provides filtration of carbide in grinding fluids whether it’s water soluble or pure oil. 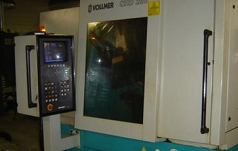 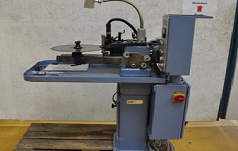 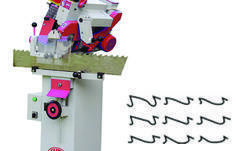 Designed for machines like Vollmer CHD, Walter CNC5. 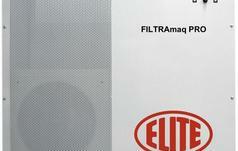 The FILTRAmaq PRO provides filtration of carbide in grinding fluids whether it’s water soluble or pure oil. 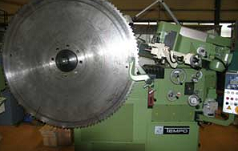 Designed for 5 axes machines like Walter Helitronic, Saacke, Anca. 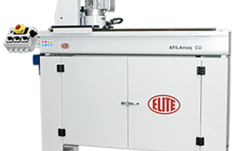 The FILTRAmaq ERO was designed exclusively for electro-erosion machines where any imperfection in the dielectric use dramatically decreases machining time and surface quality. The cost per hour of work in erosion machines is very high and current filtration systems have not been effective enough to remove all particles, until now: The FILTRAmaq ERO provides filtration to 0.2 microns. 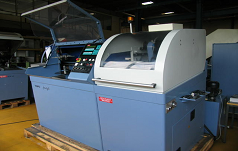 Designed for machines like Vollmer QWD/QM/QX, Walter Fanuc.